Designed with durability and comfort in mind, we keep a wide variety of devices on hand to accommodate your needs best. From GasAlert Extreme, to MSA Solaris – we have you covered. For more information, click here. 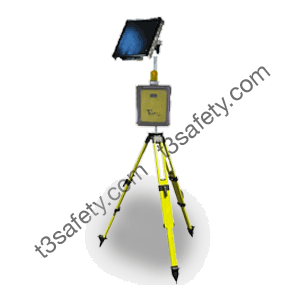 T3 Safety and Rentals Ltd. have a variety of gas sampling devices used for detecting and measuring a wide range of potentially hazardous gases and vapours. For more information, click here. T3 wireless sensor and monitoring systems allow maximum flexibility at every site! 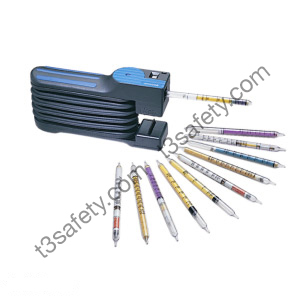 T3 sensors and monitors eliminate meters upon meters of power cables and hard wiring. T3 gas sensor assemblies use long-lasting battery power and transmit wirelessly to our own multi-channel T3 monitors. 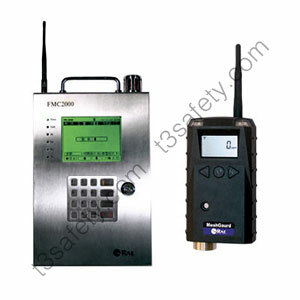 Field adjustable senor addresses allow you to transmit signals free of interference-and free of wiring and conduit. 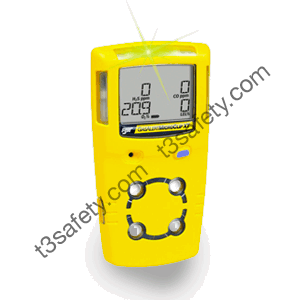 Gas detection has never been easier! For more information, click here. 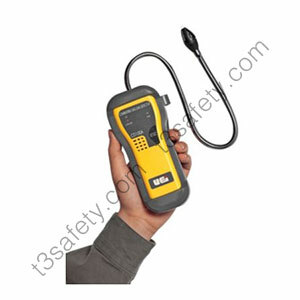 T3 Safety and Rentals Ltd. have a variety of fixed/wireless gas detection devices used for detecting and measuring a wide range of potentially hazardous gases and vapours. For more information, click here.